Complete this form and we'll get back to you within 24 hours. We are committed to providing bespoke, prompt, up-to-date, professional & expert migration advice and service. 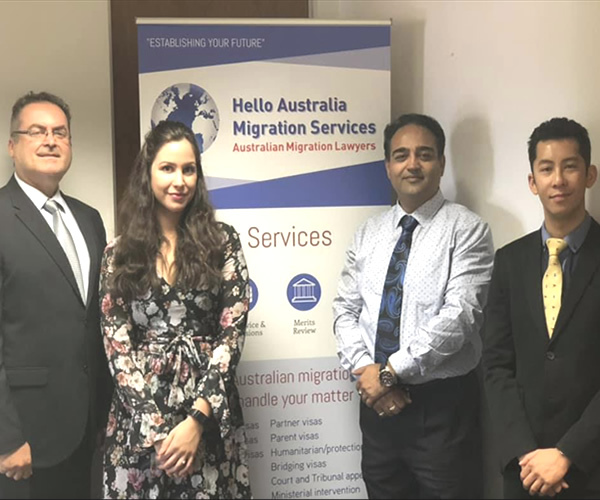 With exceptional staff, effective internal processes and tailored client services, we are a one of the provider of migration services based in Australia. We are dedicated to giving all of our clients quality assistance with their visa and migration issues. We draw from a large wealth of experience & understanding of complex Immigration or visa policies. We are proud of our service in assisting people from all around the world who have made their decision to study or work & live in Australia. 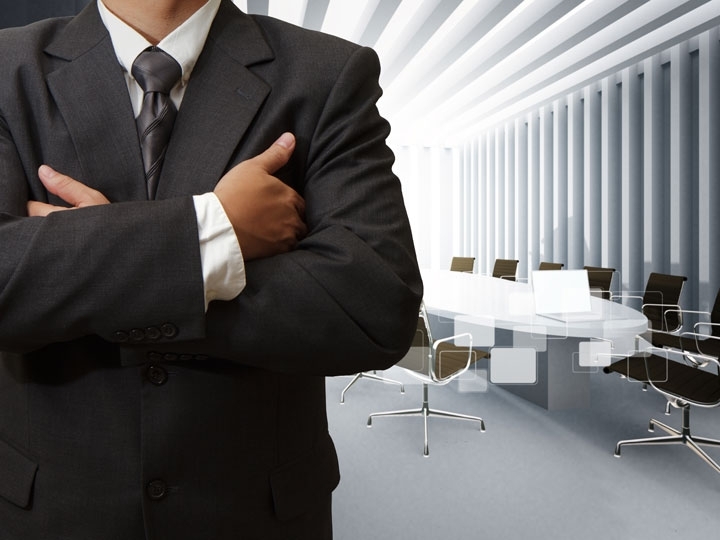 We are known in the business for our interpersonal skills, our commitment and ability to solve complex Visa problems. We provide successful solutions to ALL types of migration and visa needs. 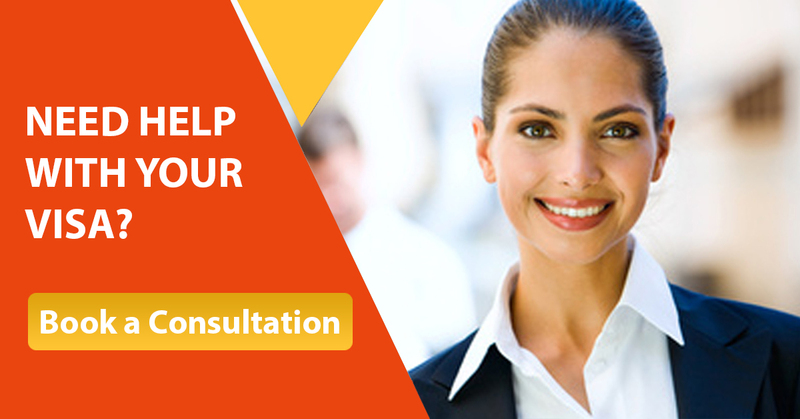 We provide an initial telephone and personal consultation to everyone who enquires about a visa. For visa advice, you can book your appointment through our office. We promise to listen carefully, analyze your personal circumstances and determine what visa options are available to you and then advise you on the best way forward. We provide accurate and individual services in a timely and confidential manner. Once our consultant is satisfied that you meet the criteria for a particular visa you will be offered our “Migration Services in Perth”. Finding a registered migration agent is quite easy, we have them right here at Migration Agent Perth WA. To experience our highly professional service, contact us now. Our agents are eager to help you fulfil your immigration needs, whatever they may be. Our Fees are Very Affordable. Our Service Standards are Compliant with the Migration Agent Code of Conduct. Our Staff are highly Qualified, Experienced and Professional. Once you have chosen us as your Migration Agent we will assist you with document preparation, lodgement of your application and management throughout until a decision is made. So what is a migration agent? 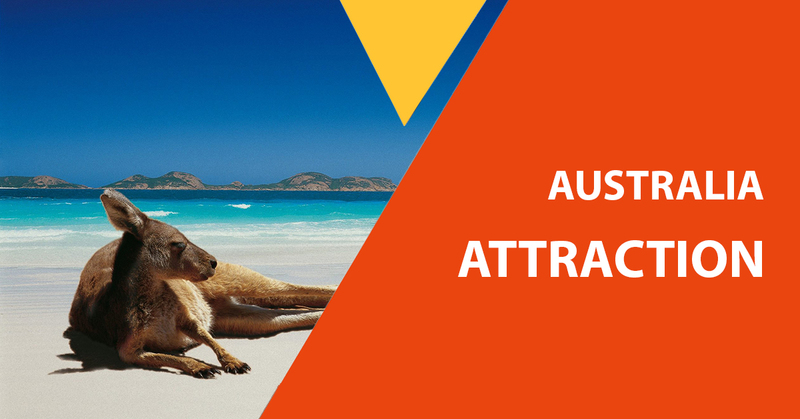 A migration agent is a qualified, experienced and professional individual that represents clients by providing them with a broad range of Australian immigration services. 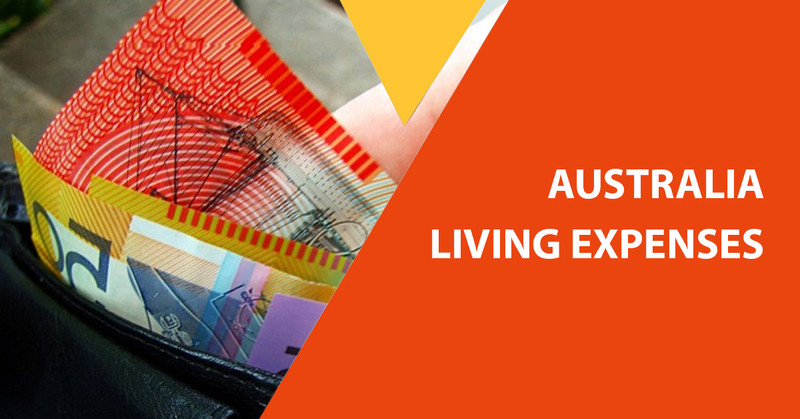 These services include individual visa migration services, corporate VISA assistance, AAT migration review, Tribunal representation, citizenship application. If you have a complex case or you do not feel confident in lodging an application by yourself, engage us as your registered and experienced migration agent to help with your visa application. In Australia, migration agents must be registered with the Office of the Migration Agents Registration Authority (MARA). All of our Perth migration agents are registered ensuring they are up to date with current legislation regarding migration.